You are here: Home / FREEbies / FREE Kind Bar Snack! This is sweet! 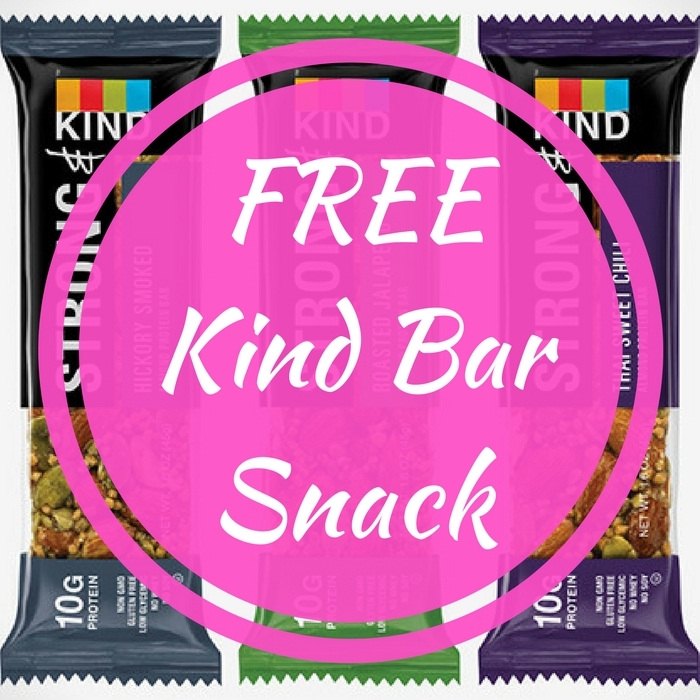 Send a FREE Kind Bar Snack to a friend! Go here and click the button that says “Send a Kind Snack” then you will be able to share this sweet treat FREEbie with a friend via Facebook, Twitter, or Email. After your friend gets the invite, they can fill the form to score their Free Kind Bar! Awesome! Send your friend a treat now!